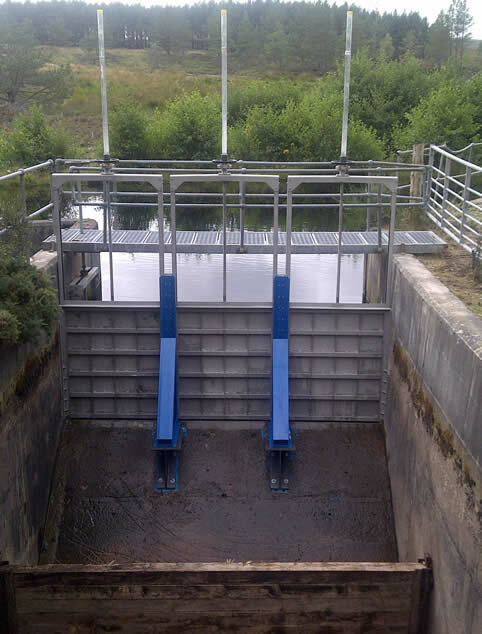 Waterfront’s range of channel mounted penstocks with associated operating equipment will cater for the most demanding specification and applications. 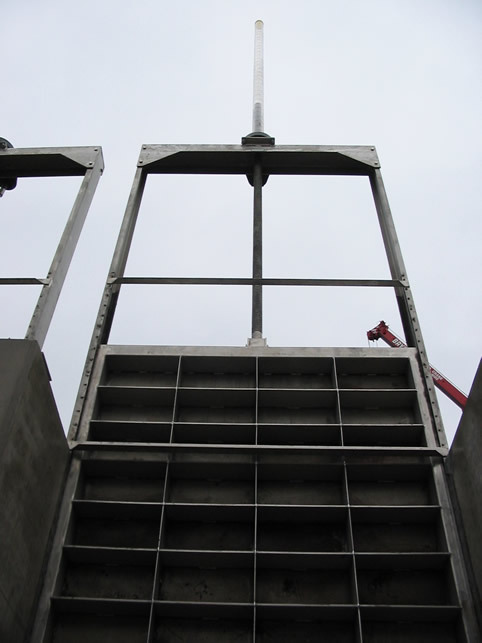 Any of Waterfront’s standard penstock units can be mounted in a channel. Channel mounted penstocks are fixed into preformed rebates in the sides and inverts of channels by means of a sand/cement non shrink grout to effect a seal between the rebate and the penstock frame.